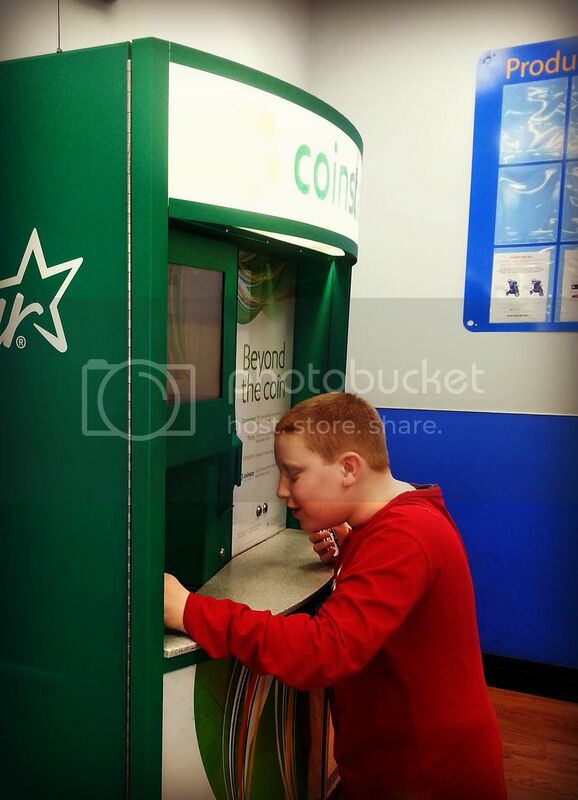 This past week Coinstar helped me kick start our 12 days of service countdown. They sent us a fun little goodie bag of change. 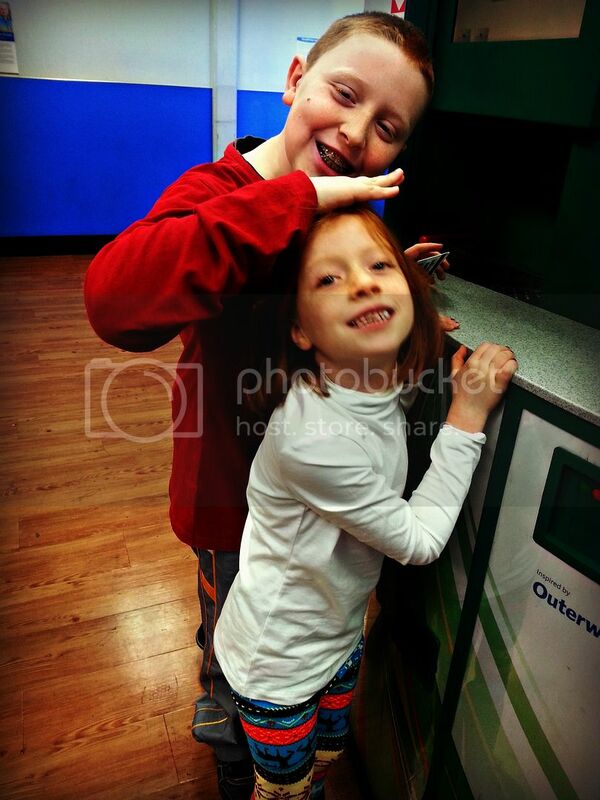 They wanted me to try out Coinstar and share it with all you lovelies. Well the first thing I did was have the littles go on a hunt throughout the house for change. Did you know that that average American has about $26 in spare change? We wanted to go on a hunt to see just how much we had hiding around the house. We checked the sofas, change dishes, piggy banks, etc. We added our change to the change that Coinstar sent. 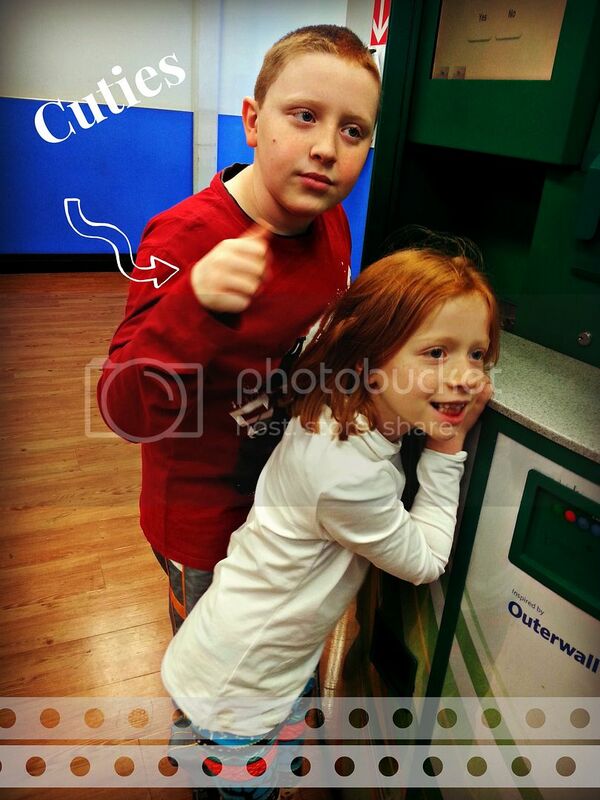 We went down to WalMart, which happens to be where our closes Coinstar machine is. It was super simple to operate. In fact the littles did it all themselves. They poured in the change and loved seeing it add up all the coins. 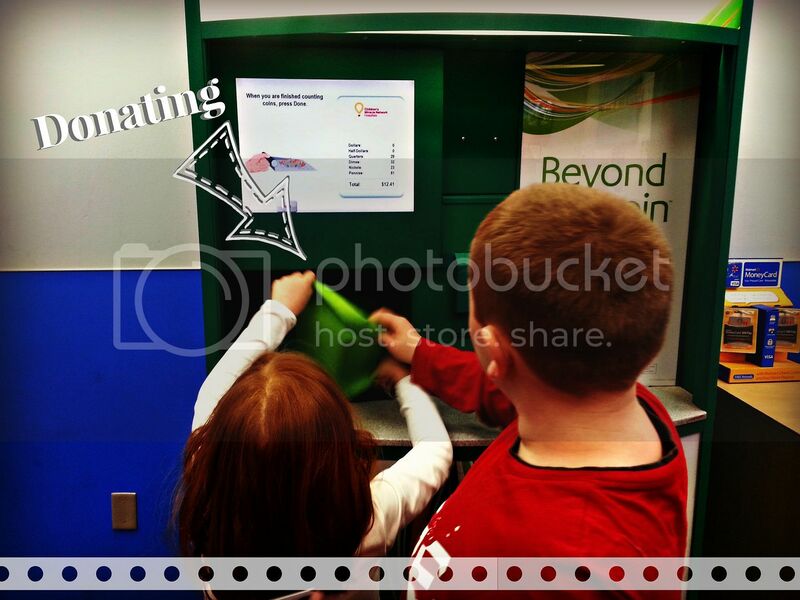 We had decided before hand to use Coinstars "donate to a charity" feature. My kiddos were able to pick a charity, read a bit about it, and donate. It was a fun experience to see them empty their piggy banks out for charity. This time of year is a time to remember our Savior's birth. It is something I am trying to teach them everyday. I want them to know that God has given us so much. He gave us a Savior, who provided for us a way to get back to God. I want to teach them that the greatest gift we can give back to God is our hearts. We can serve Him and love Him. Donating our change was a great way to share that simple message with them. They were all smiles the rest of the day, since they knew all their pennies were going to a good cause. that is awesome! way to go momma and daddy! Such a wonderful idea!! I will keep that in mind for when I have kids someday. Thanks!! Merry Christmas! !